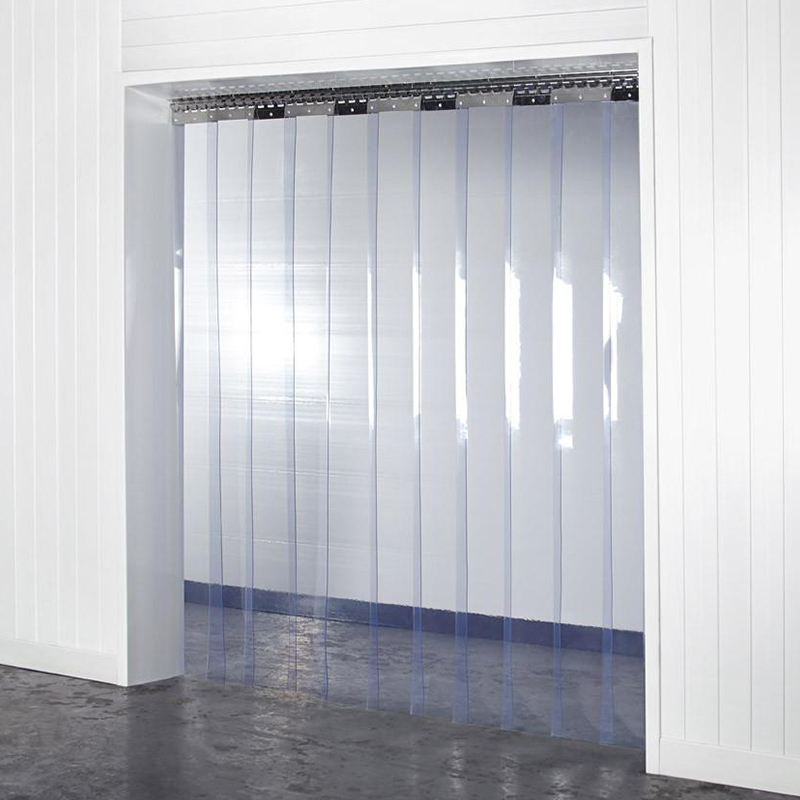 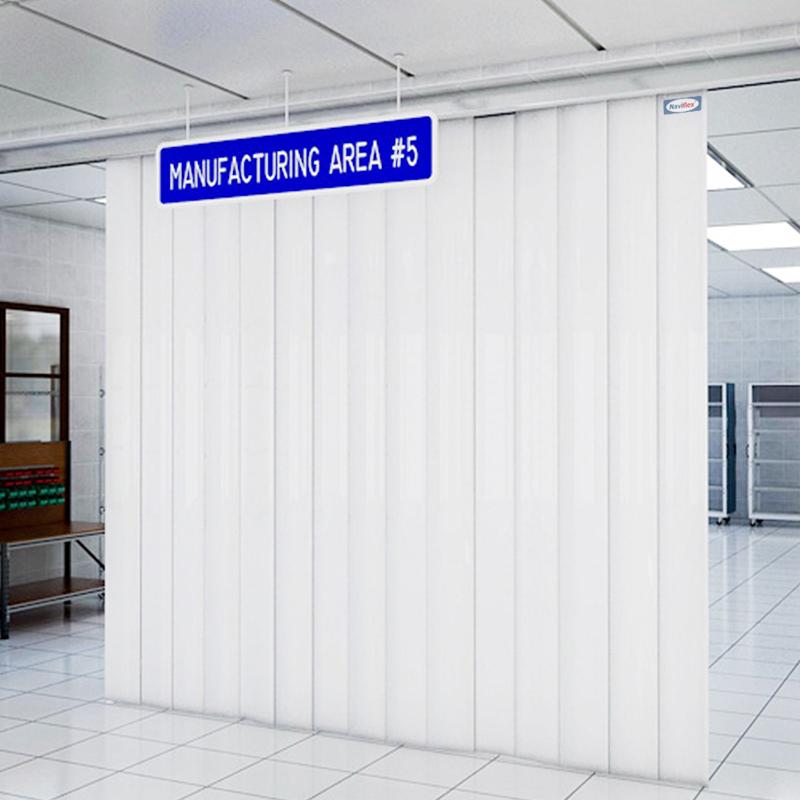 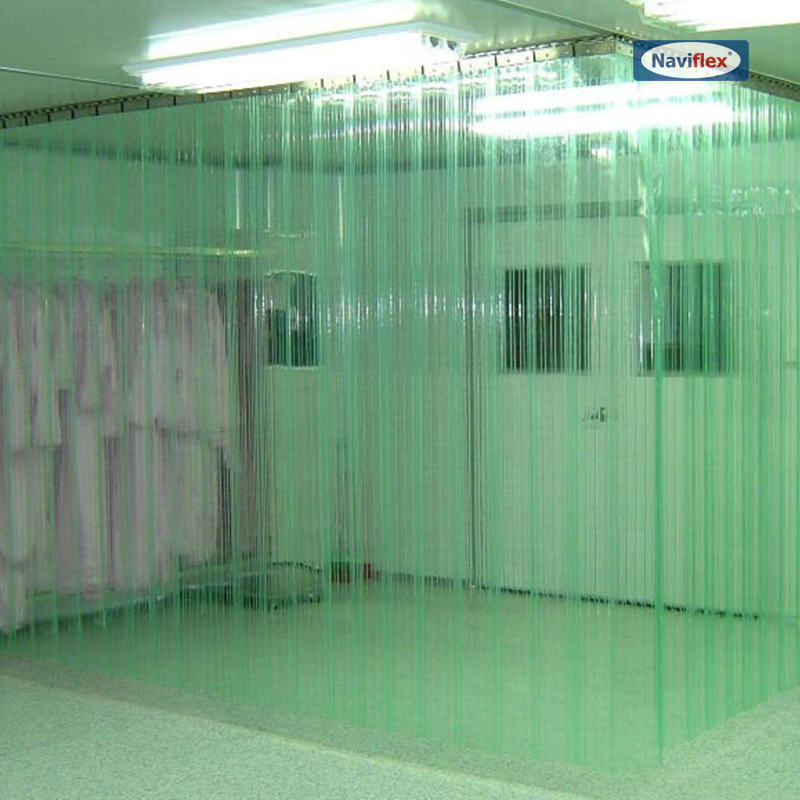 Blue PVC Rolls offers a unique alternative to more common PVC strip door setups. 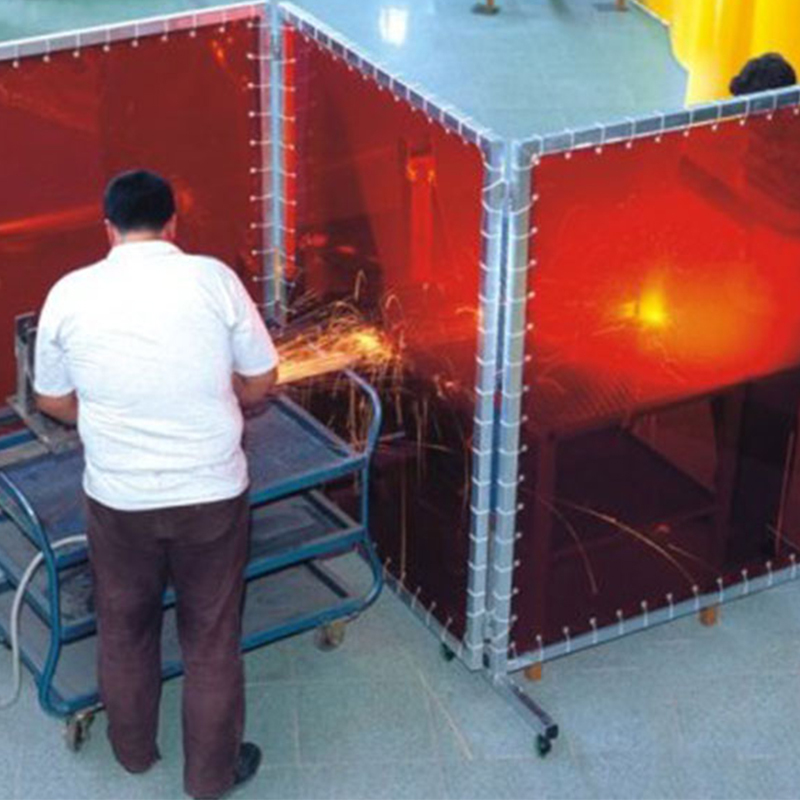 The blue strips can be used for light duty traffic and within temperatures ranging from 0°F to 150°F. 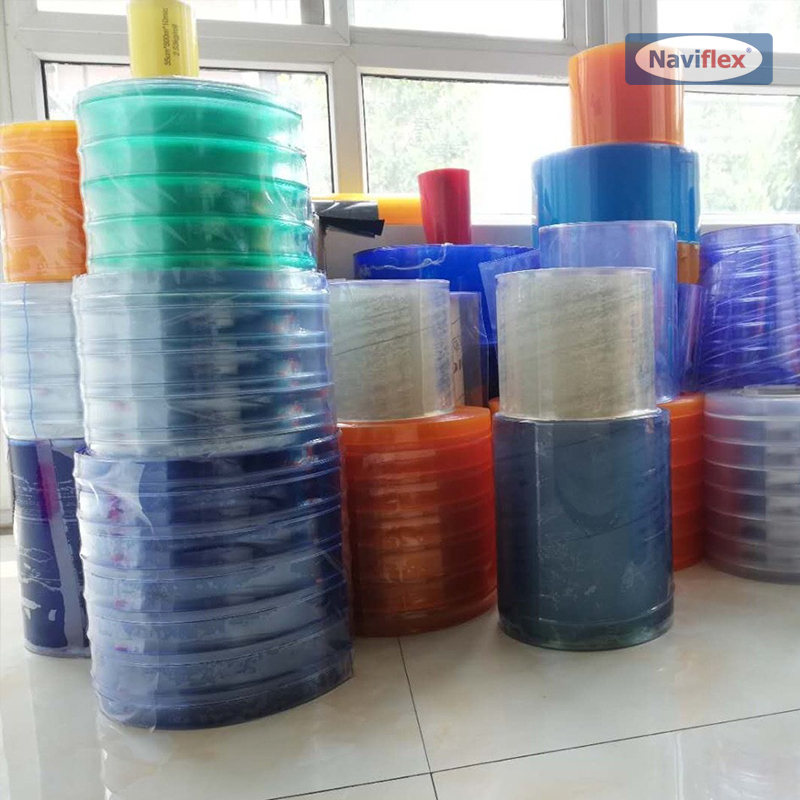 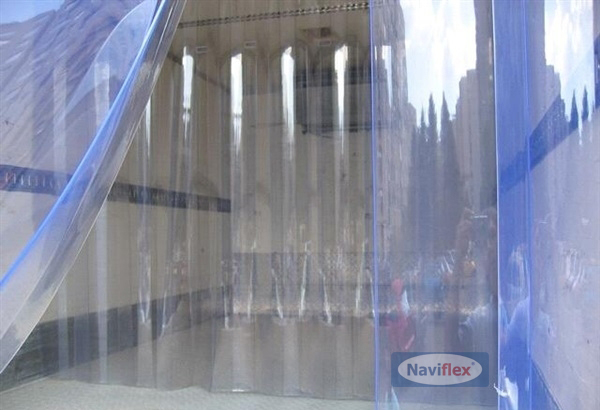 Blue PVC Rolls and sheet is effective at reducing the infiltration of light and also provide greater amounts of privacy than clear strip doors.